Create temporary seating with the help of these folding portable picnic tables. 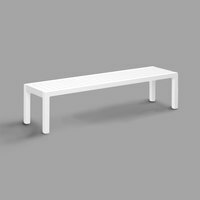 Perfect for your restaurant, office building, or warehouse breakroom, these tables are built to withstand constant setting up and tearing down. Give guests or employees the option to sit outside when the weather’s nice by quickly creating a seating area with these plastic folding picnic tables. 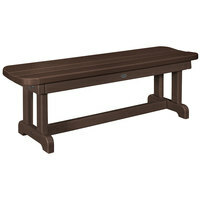 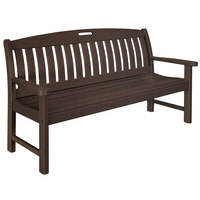 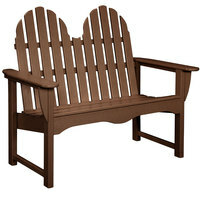 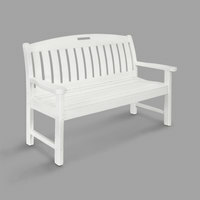 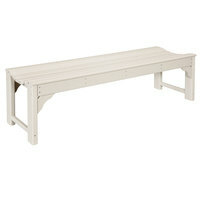 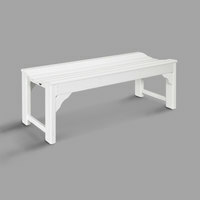 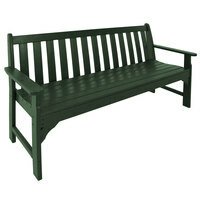 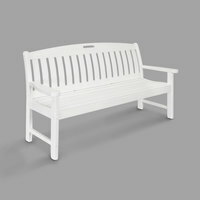 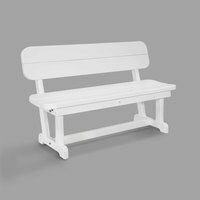 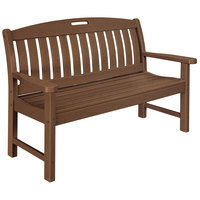 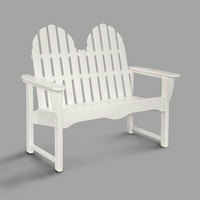 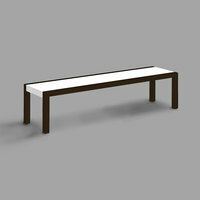 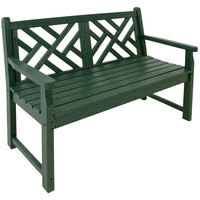 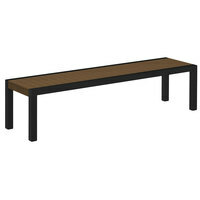 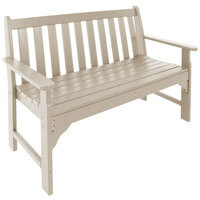 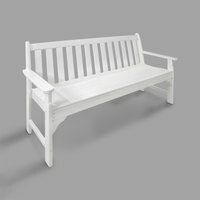 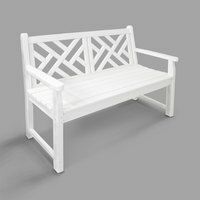 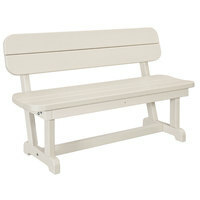 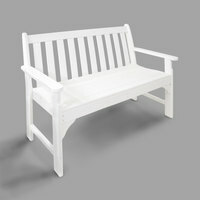 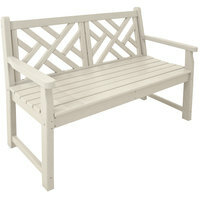 Also make sure to check out other great items from Flash Furniture, POLYWOOD and Lifetime. 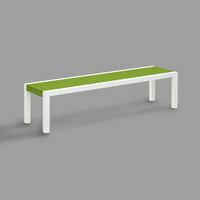 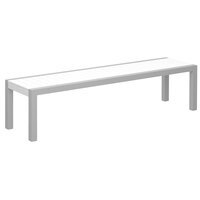 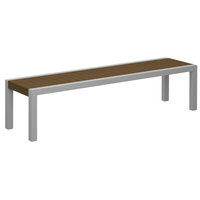 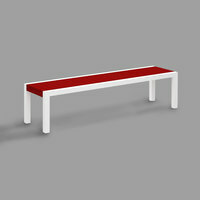 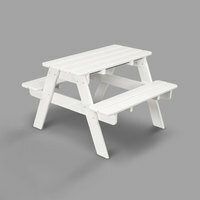 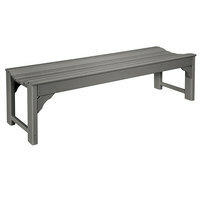 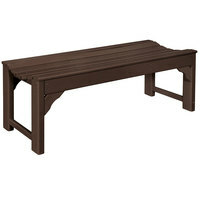 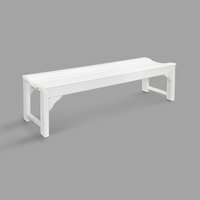 We offer folding picnic tables in a variety of colors and seat materials. 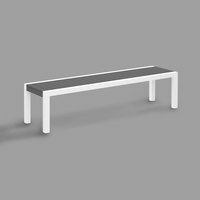 No matter what material you choose, each table is built to withstand everyday wear and tear caused by rain, sun, and wind. This makes them a short-term or long-lasting product in your commercial establishment. If you’re in the market for more restaurant furniture, be sure to try our outdoor restaurant bar stools, waitress stations, and restaurant booths. 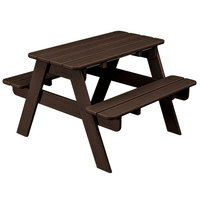 If you're wondering where to buy folding picnic tables, we have a large selection of folding picnic tables for sale at the lowest prices.